Free Webinar with Brian DeMint presented by NOBS Photosuccess! 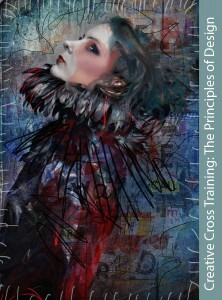 The Creative Cross Training Series continues with The Principles of Design. We’ve covered the Elements and now we are going to take a look at the other half of Design! Rhythm, Harmony, Space, Movement and more. We will see examples of how artists in other mediums employ these artful techniques and how to use them to your advantage to engage your viewer! Always fun and educational I hope you will come join me! Brian and Dena are very excited and honored to be presenting this two day event live from Denver on SPTV (Sandy Puc’ TV) on March 14 and 15th at 12pm EST! Watch For free during the event and up to 24 hours later! Brian will be speaking on Fashion DIY which will cover the aspects of a fashion shoot – creativity, styling, makeup, hair, accessories, lighting, posing and shooting. Thank you Sandy Puc’ for supporting Eyeworks, what an absolute privilege! Oliver’s Carriage House 5410 Leaf Treader Way, Columbia, Maryland 21044. 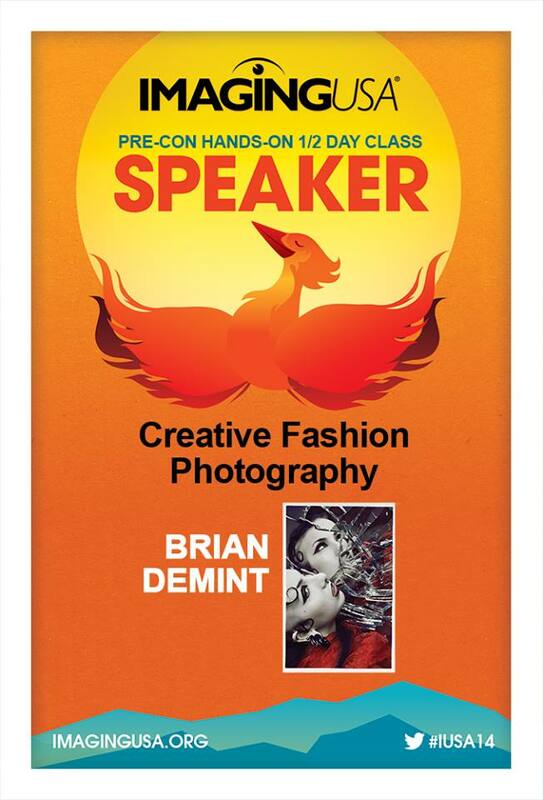 Brian will be sharing a program on Avant Garde Fashion Photography at the Maryland Professional Photographers Association (MDPPA) 2015 Convention. 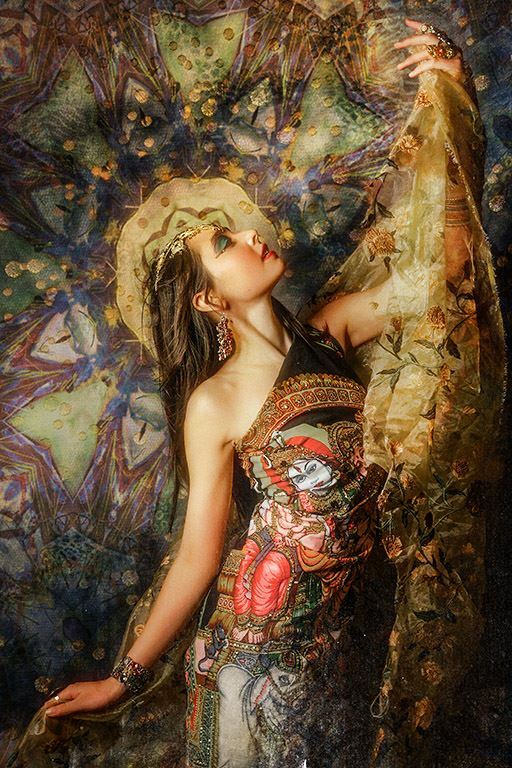 This live demo is of a creative fashion shoot from beginning to end. Topics covered include artistic creativity, developing concepts, directing hair and makeup, outfit/accessories/backdrop selections using the elements/principles of design, studio lighting, setting the mood, posing, shooting and editing. In mid January, Brian will be speaking at Afterdark Intensive. AD Intensive will be from January 19th -22nd. Here is the AD Intensive Grid so you may plan out your days for the conference! Click this link to go register on the site! 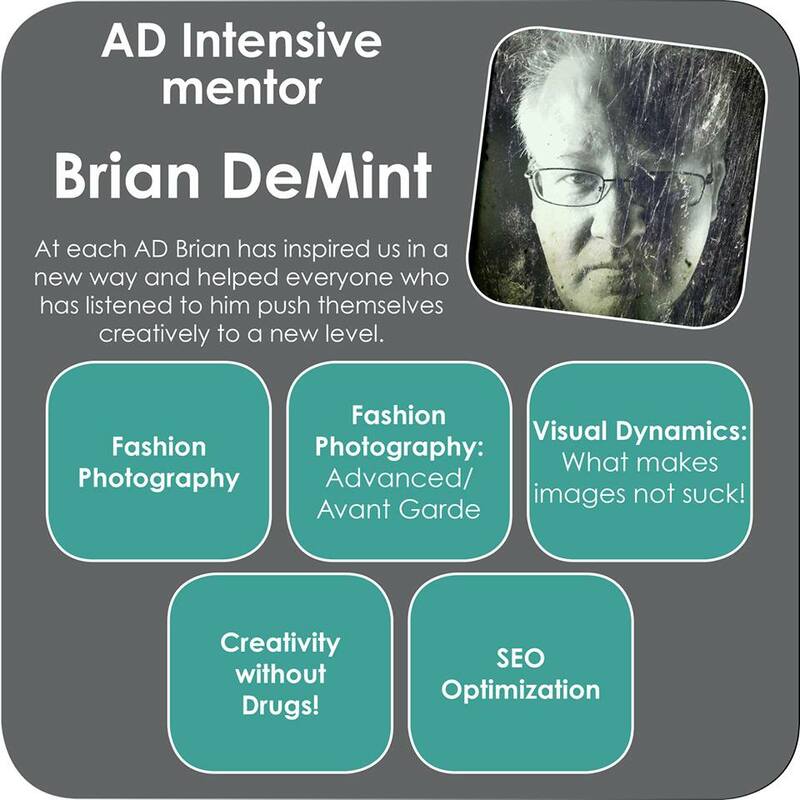 Eyeworks is ecstatic for AD Intensive and is very appreciative that he has been asked to mentor again this year. After Dark Education is an Experience! It’s neither a “conference” nor a “workshop”; it’s the best of BOTH worlds. Get the intimacy of the small group interaction you’d find at a workshop AND the multitude of topics, class opportunities, and educators (the mentors) you’d find at a conference. The “UN-conference” as described by some, After Dark Education focuses on helping you to build a strong, stable, business foundation along with pushing creativity and craftsmanship to create a unique top-quality product for your clients. This January, Brian will be speaking at Imaging USA in Phoenix, AZ. Pre-Convention is January 9th – 11th. The Convention is from January 12th – 14th. His class “From Concept to Creation: a Fashion Shoot” is on the 11th from 1:30 – 5:00. Cost is 79$. He will be located at Sheraton, Second Floor, Camelback B. Click here for the link for registration! I would like to thank the Professional Photographers of America for the opportunity, it is such an Honor. I look very forward to meeting everyone! Brian had a wonderful time last Friday, September 13th. He was a mentor at the Sandy Puc “Hands on Tour”. He appreciates all the people who can come out to these shows, the models for all their hard work, the mentors for being so kind to him, and especially Sandy Puc for inviting him back. Brian always has a ton of fun at these workshops. This past Friday he taught on creativity. The photo below is one that he created while at the Detroit Workshop. Great Job Monica!